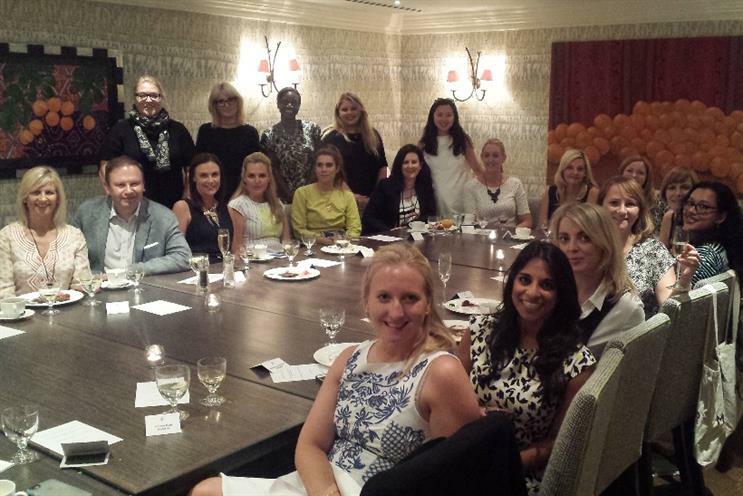 Marketing's first cohort of Digital Mavericks came together last night to celebrate the initiative that shines a light on successful, inspirational women working in digital marketing, says Marketing editor Rachel Barnes. We revealed who had made it into our inaugural Digital Mavericks last month, in partnership with Monster, unveiling 11 amazing women who have determined what success means on their own terms. The women shared their experiences of the importance of mentoring, their hopes for the future and best and worst advice. The inspirational group of women came together last night to celebrate over dinner with Marketing's team, our charity partner Women for Women International and the marketing team at Monster. For me, the biggest success of the night was the fact the party provided a platform to bring together the Digital Mavericks for the first time, but by the end of the night a community had been established. The issue of diversity, not just gender equality, is vital to the future success of businesses and brands that understand consumers. In technology the issue is in sharp focus, not least because women are so under-represented despite the majority of the professional workplace undergoing digital transformation in one way or other. Find out more about our Digital Mavericks and read their stories. The next stage of the initiative, is the mentor programme - whereby each Digital Maverick has promised an initial one-hour meeting to talk to and advise a woman starting out in digital marketing. So, if you would like to sign up please fill in our application form. I'd like to say a final thank you to our judges - Bloom's Charlie Hunt (pictured front, centre), Unruly's Sarah Wood and BBH's Mel Exon - who helped select the final Digital Mavericks from an incredibly strong list of contenders.